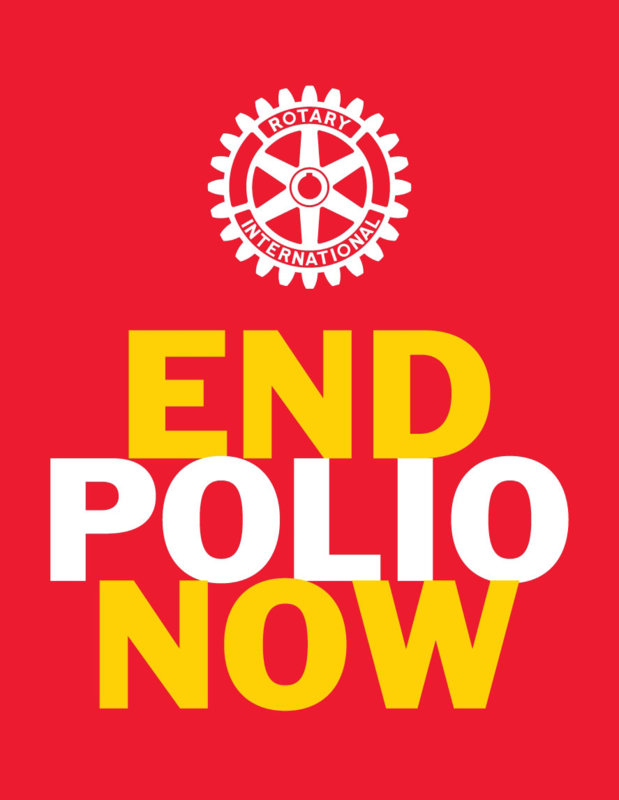 Ending Polio - The Fight is not over! District Governor Elect Edwin Bos met with the RI Director in South Dakota and received updated Polio data in an email. The data is very current and specific and shows that the fight is not over. On 19 February, the 20th IHR Emergency Committee including members, advisers, and invited Member States convened to discuss the status of international spread of poliovirus. The Committee unanimously agreed that the risk of polio spread continues to be a Public Health Emergency of International Concern (PHEIC) and proposed an extension of Temporary Recommendations for an additional three months. The recommendations come amid outbreak notification of cVDPV1 and cVDPV2 in Indonesia and Mozambique respectively. The official WHO Statement and the Temporary Recommendations will be issued shortly. The GPEI has developed the Global Polio Surveillance Action Plan 2018-2020, incorporating newer strategies and innovations to help endemic, outbreak and high-risk countries measure and enhance sensitivity of their surveillance systems. Read more here. WHO is seeking input on draft guidance for managing human exposure to live polioviruses in facilities such as labs and vaccine plants. The document is open for public comment and WHO is particularly seeking feedback from national authorities for containment and others working in public health. Summary of new viruses this week: Afghanistan— one case of wild poliovirus type 1 (WPV1) and four WPV1-positive environmental samples; Pakistan – two cases of WPV1 and four WPV1-positive environmental samples. See country sections below for more details.